1. The Driver list is base on drivers tested with several c700 series model. 2. Graphics driver: WHQL version added, you can choose between 2 versions available. 3. Wireless: There are 2 wireless driver Intel and Atheros, choose 1 base on your specification. 4. Atheros wireless Support Atheros AR5006, AR5007, AR5008. If you use other Atheros wireless adapter, download Atheros 2011 wireless driver in the resources section below. 5. Hp Quicklaunch and Ethernet drivers link renew with the newer version, older version already removed from HP ftp database. Extract the driver folder first and install. g. Click Browse to the driver folder we extracted earlier and select the TE1ER5a.inf file and click open and continue with the onscreen instructions. 2. For audio if you have a problem installing the drivers, or after installation it didn't work we have to locate different version for your audio drivers. I've been struggling for past few years to keep C700 audio drivers for XP available on the net. No upload is allowed since it is illegal to do that, so here I need a volunteer to test these drivers since it is available in HP server. So no need to struggle for upload, re-upload, finding mirror file. g. Click Browse C:\swsetup\sp40762\spartan1.0\v32 folder and select the SprtHDza.inf file and click open and continue with the onscreen instructions. If you do test it, please post the result here including your model. Thanks in advance, I appreciate your effort for helping me on this matter. 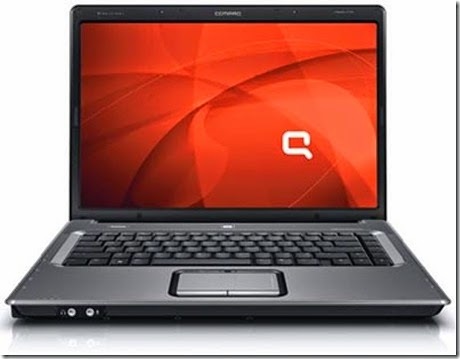 Thanks for reading COMPAQ PRESARIO C700 device driver for windows xp. Please share...!